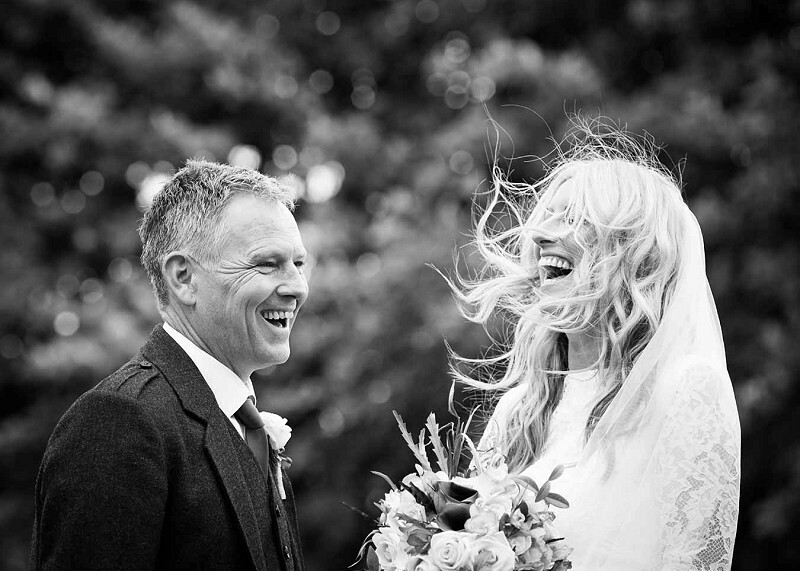 Beautiful and relaxed, down-to-earth and happy. 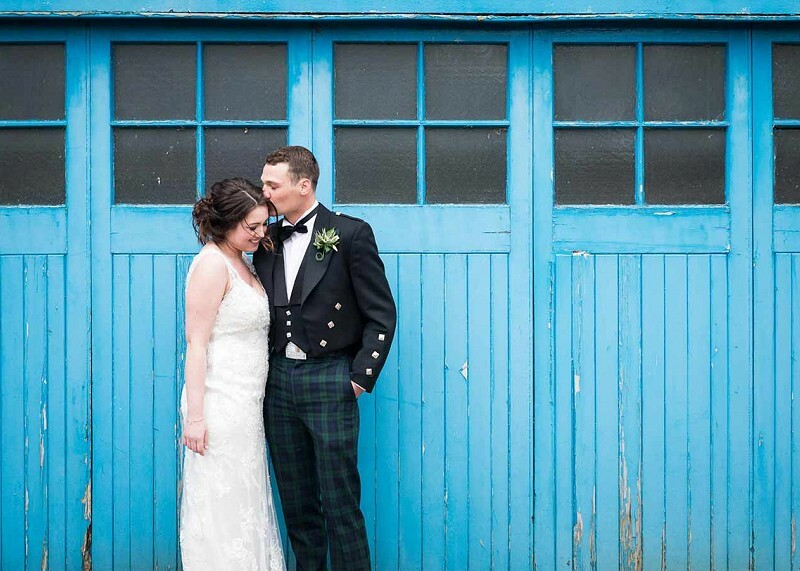 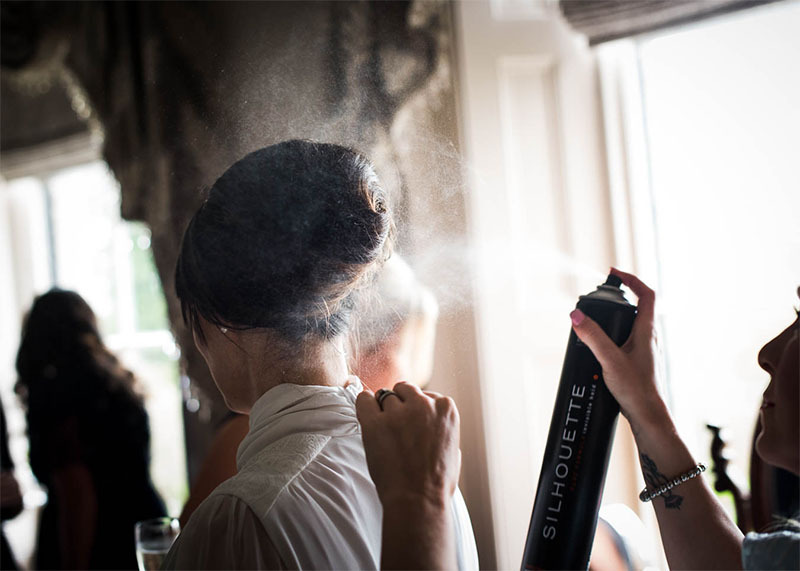 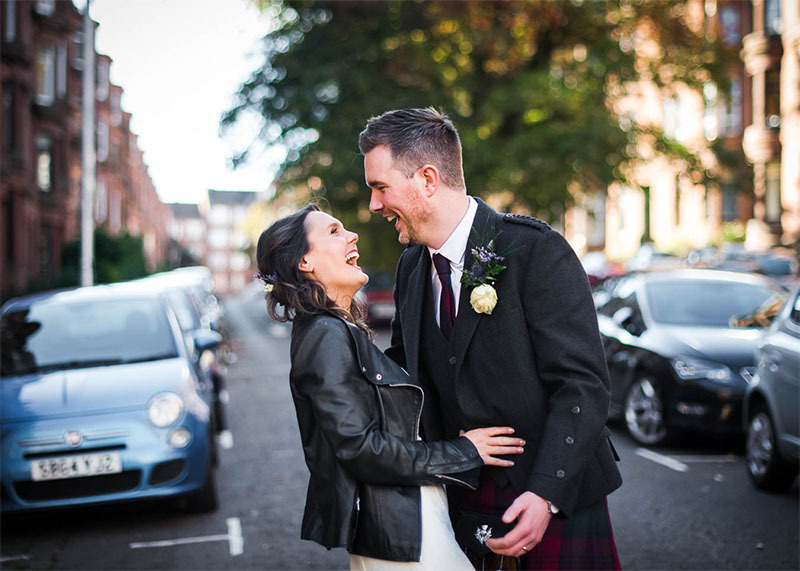 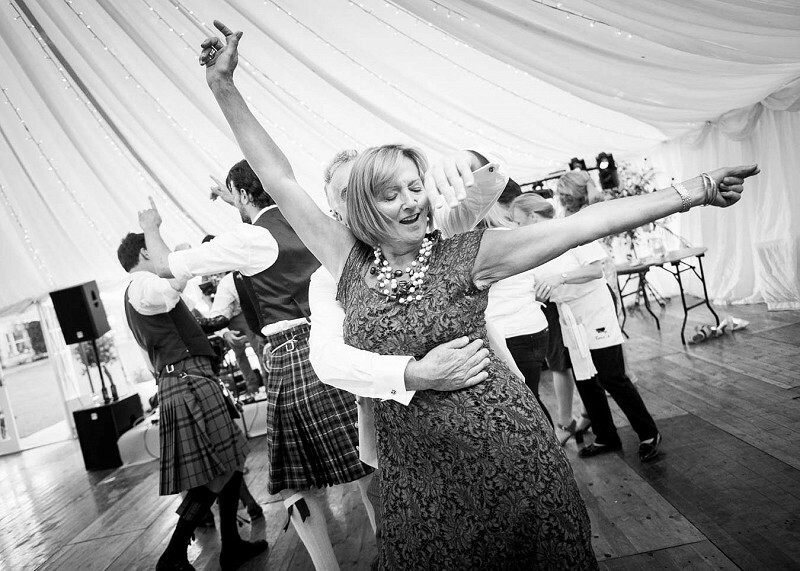 Reportage style photography for weddings throughout Scotland. 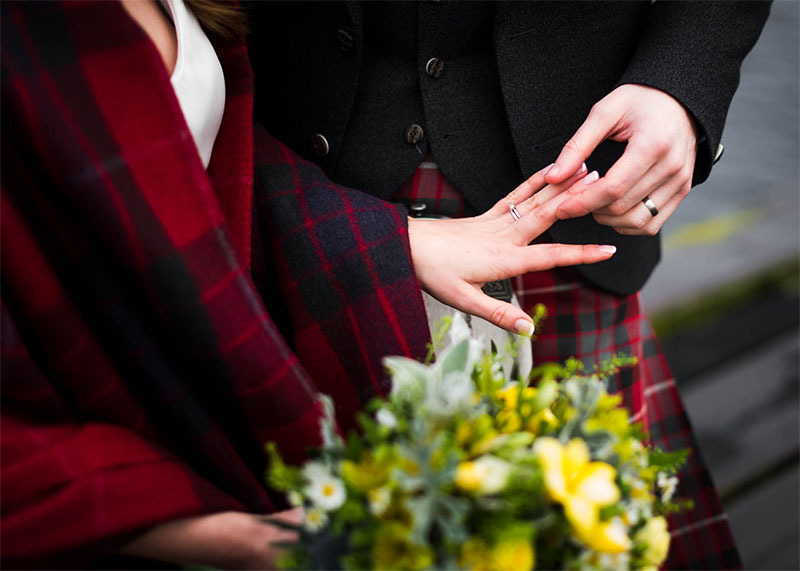 I'm an experienced wedding photographer covering weddings in Glasgow, Edinburgh, Stirlingshire, East Lothian, Perthshire and throughout Scotland. 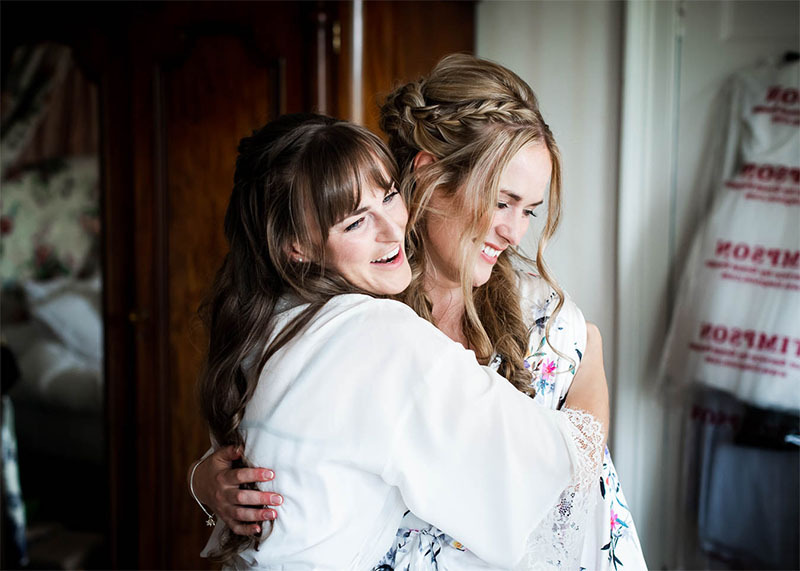 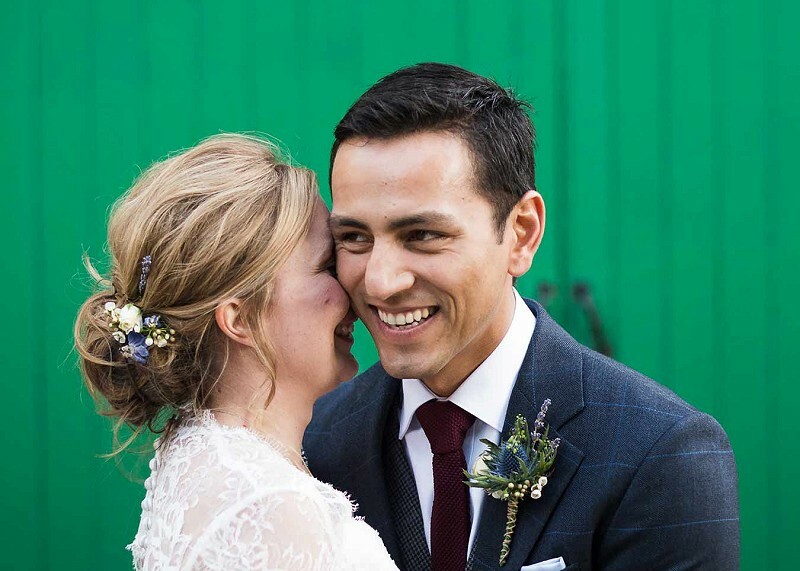 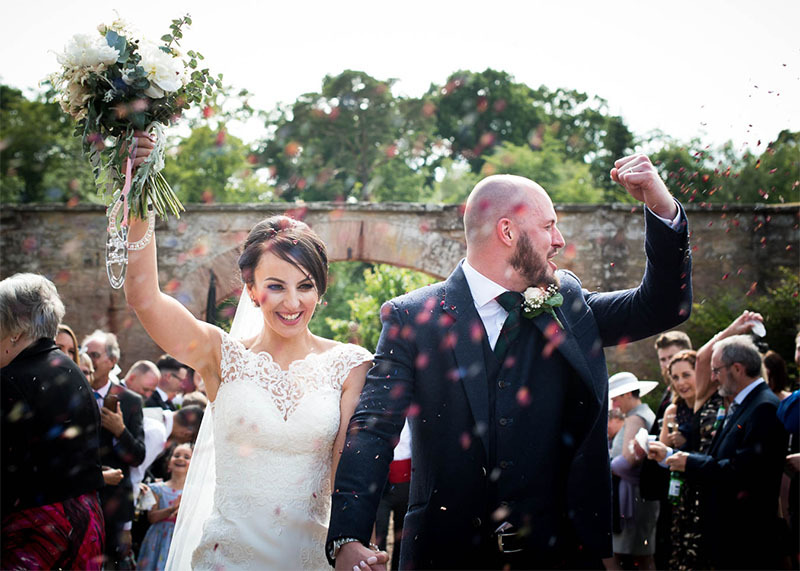 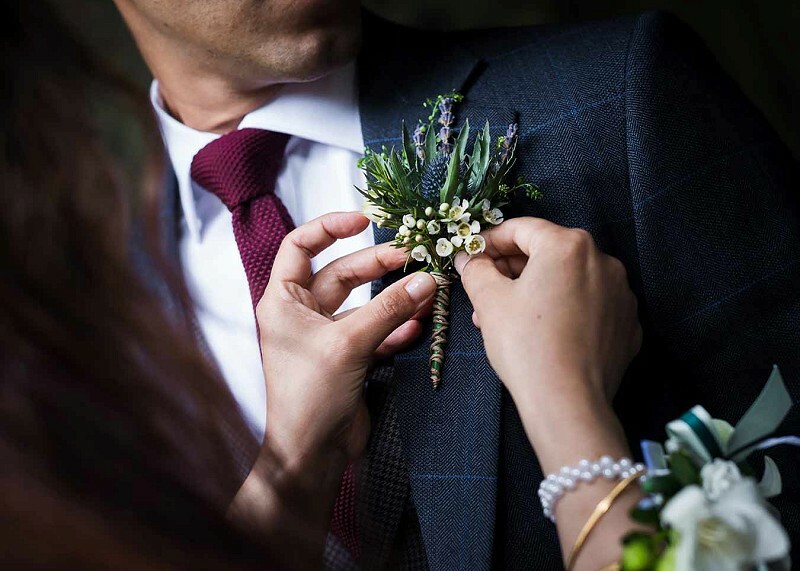 My wedding photography follows a photojournalism style (also known as reportage or documentary style), meaning my photos are candid and relaxed, beautifully and authentically telling the story of your special day as it unfolds.